Information on our cross-disciplinary PhD program and our three MA programs. Our research investigates the structure, complexity and diversity of human languages. The United Nations declared 2019 the International Year of Indigenous Languages. 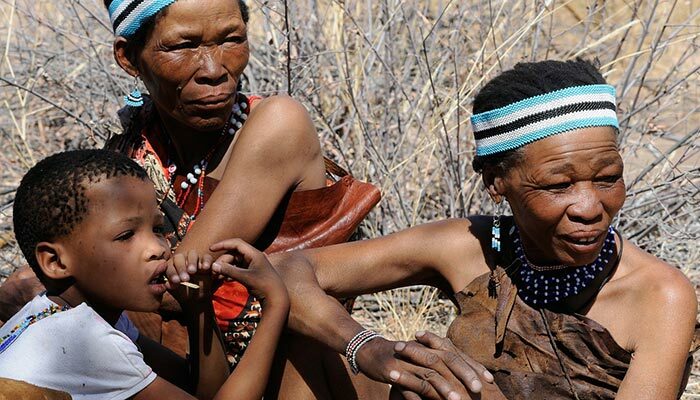 The goal is to raise awareness of the world's Indigenous languages, not only to benefit the people who speak these languages, but also in recognition of the important contributions these communities make to our world’s rich cultural diversity. Rochester's Language Documentation and Description (LDD) master's program trains linguists to work with communities around the globe to help them document their languages and cultures. 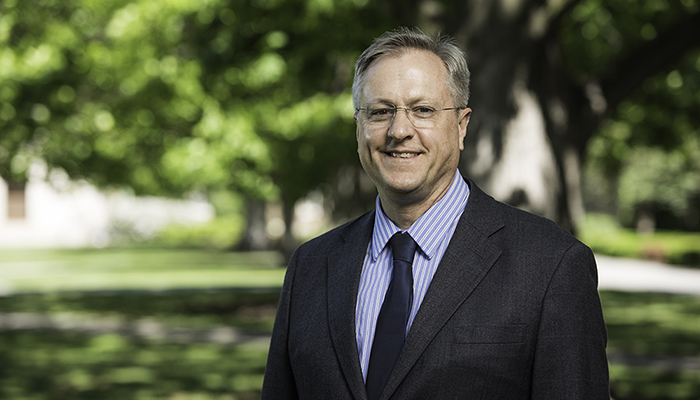 The Department of Linguistics is proud to announce that Professor Jeffrey Runner has been named dean of the College. In this role, he oversees the academic and cocurricular programs for undergraduates in Arts, Sciences & Engineering at the University. “I’m interested in enriching students’ classroom experience by increasing opportunities for independent research, community-based learning, and international experience,” he says. Linguistics training provides students with skills that are important in a rapidly changing society. They learn how to use analytic and theoretical tools, work in collaborative environments, and collect, document, and organize complex research data on human language. They also gain a deep appreciation and understanding of the value of a culturally and linguistically diverse environment. Want more information about the Department of Linguistics? Contact us.